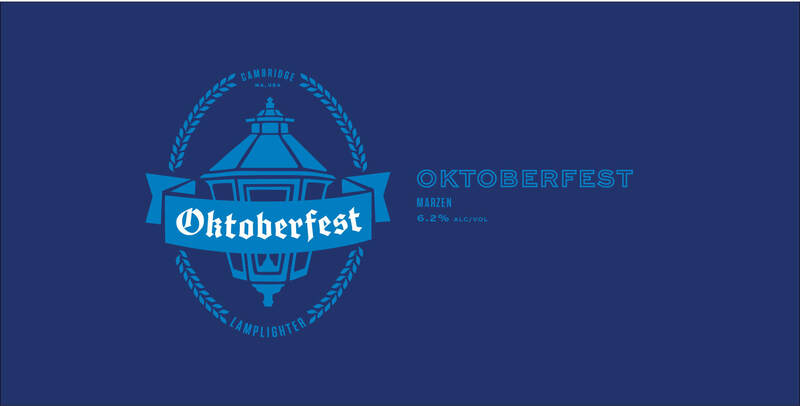 Oktoberfest - Lamplighter Brewing Co.
A traditional fall lager: rich, toasty, and full bodied. Oktoberfest is our take on a Bavarian Marzen, the lager traditionally served at Oktoberfest celebrations. Before refrigeration, brewing ceased with the coming of spring, typically in March (“Marz” in German). To prepare for fall, brewers developed a rich and toasty brew whose higher abv prevented infection during the hot summer months. Our interpretation is similarly full-bodied, boasting complex malt character with a hint of sweetness and a snappy bitter finish. Best served in a stein. Prost!